We have added everything we know in Sid Meier's Civilization VI: Gathering Storm review including its story, gameplay, release date, trailers & walkthroughs. You can build your kingdom in Civilization VI which is a turn based strategy video game. You can rule a civilization from the old age to the modern age. You can battle, promote your culture, & go head-to-head with rulers taken from history as you build the biggest empire nobody has ever seen before. Gathering Storm is the second DLC of Civilization 6 & in this expansion the world around you is more alive than ever before. Gathering Storm will include new geological & meteorological challenges, such as blizzards, volcanoes, floods & droughts, in addition to climate change. Consumable resources such as oil & coal can be used to fuel power plants, but they will affect the surroundings. The research department will later invent carbon free technologies. The decisions you make in Civilization VI: Gathering Storm will influence the world ecosystem & could impact the future of the whole world. You will also face the threat of natural disasters that can destroy your improvements & Districts but they can also refresh & enrich the lands after they pass. The environment alters over time either randomly or by your choices. 9 new leaders & 8 new civilizations are added alongside a variety of new units, natural & world wonders, a new technology & civics era, & 2 new scenarios. Gathering Storm is the second DLC for Civilization 6 after Rise & Fall. 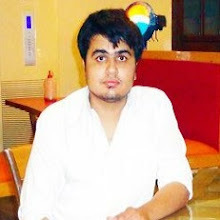 You can start your role as a historical ruler, who struggles to build an empire. Civilization 6 Gathering Storm contains 8 fresh civilizations, along with unique units, buildings & districts. New scenarios will include one based on the Black Death, & the other set during World War One. 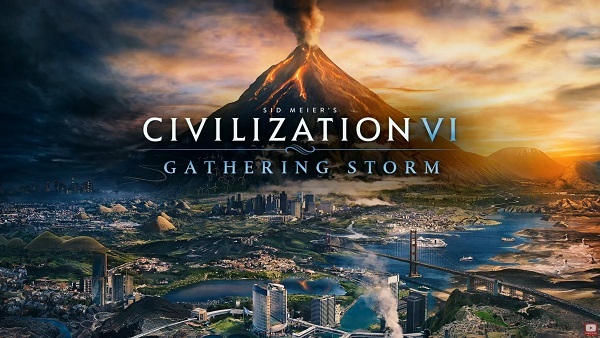 Civilization 6: Gathering Storm was released on PC on 14 February, 2019 & it costs $40. Watch Civilization 6: Gathering Storm announce trailer. The game provides new methods to engage with the world: you can expand your cities, use technology & culture to unlock new potential & you can fight other rulers which helps you expand your civilization. The game performs really good on Nintendo Switch in handheld mode. You can read all text & the cartoonish art style can be viewed clearly on a small screen. The DLC titled Rise & Fall is not included in this version of Civilization but a no. of bugs has been fixed & the game now offers improved AI. Civilization 6 is an excellent 4X strategy video game on Nintendo Switch. You can use touch & Joy-Con controls that do the job well in both handheld & docked modes. The game provides new methods to interact with the world, increase your kingdom across the map, promote your culture & fight against history’s biggest leaders to create an empire that no one has ever seen before. You can choose one of twenty historical leaders including Roosevelt (America) & Victoria (England). Civilization 6 is a turn based strategy game which allows one or more gamers against AI rivals to expand their civilization. You can begin with a small tribe & your ultimate goal is to conquer the whole world. You found cities, collect resources in the surroundings to build & expand them by adding numerous city improvements, & you can create soldiers to explore & attack rivals. You don’t need to have your city on the shore to develop naval units. You can build a Harbor district to achieve the same effect if you have a coast tile within your city’s workable range. Civilization 6 includes day / night cycle & allows you to rotate camera. Builders can quickly finish their work. You can build ships in the City Center & in the Harbor district. An inland city that is very near to the ocean can also build ships. When you start this game, you need to choose a historical leader & you can begin with a single city, then you can build more cities, research new technologies & spy on your neighboring cities etc. Cities now include districts for example holy sites, neighborhoods etc. 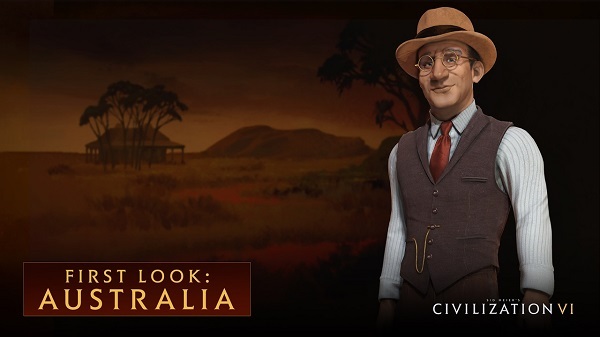 Civilization 6 features boosts that speed your civilization’s progress through history by discovering & developing your environment. You can interact with other civilizations dynamically based on where they are in their development. Civilization 6 was released in 2016 on PC & the game received positive remarks from fans. It was released on mobile in 2017. 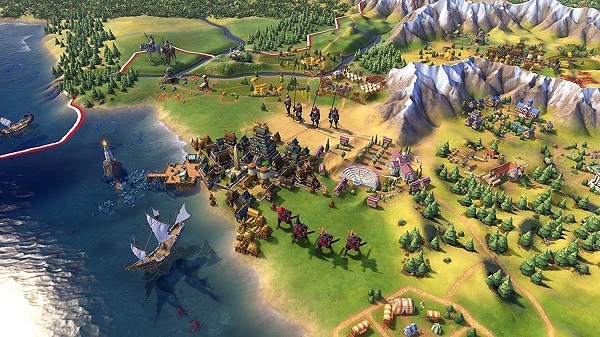 Now Civilization 6 has emerged on Nintendo Switch. The Switch version includes all earlier updates plus there are 4 more civilizations, leaders & scenarios to select from. Civilization VI will not run if your PC specifications are lower than minimum requirements for this game. For best performance, make sure your PC specifications are equal or higher than Civilization VI's recommended requirements. 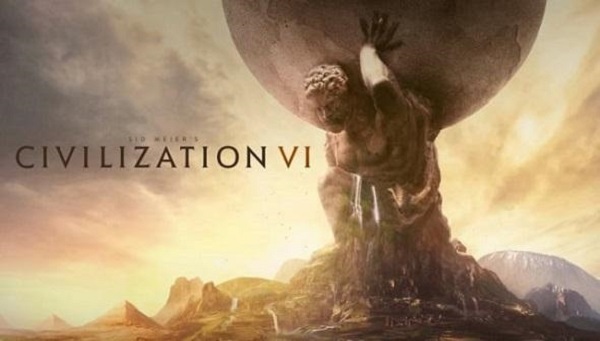 Watch Civilization VI Official Announcement Trailer. Check out Civilization 6 Reveal Trailer. Watch Civilization 6 Launch Trailer in HD. Check out Civilization 6 Release Date Trailer. Watch Civilization 6 E3 2016 Trailer. Watch Civilization VI Gameplay Trailer. Watch Civilization VI Full Game Walkthrough Part 1. Have a look at Civilization 6 Full Game Playthrough Part 1 in HD. Mahatma Gandhi is on the Game Cover.